An engagement ring has huge symbolic power: it stands for the promise to get married to each other. 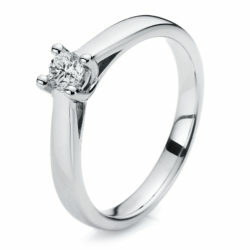 Traditionally, handing over the engagement ring is the promise of two lovers to get married in the future. A promise for life, which mirrors the deep love for the partner. We offer the perfect jewelry for the most important question of your life. Choose the ring of the rings from our different models. 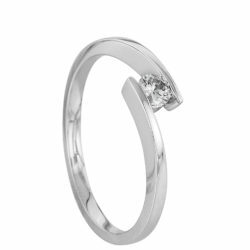 Our selection includes traditional, plain solitaire rings and fanciful or modern rings. 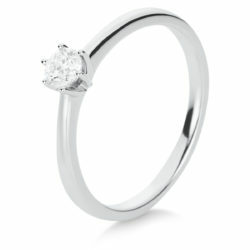 Solitaire rings are a classic amongst engagement rings. 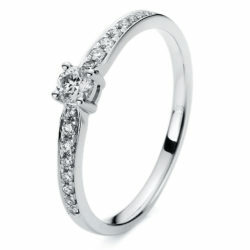 This unique ring model is characterised by a ring band with a single shining brilliant-cut diamond. 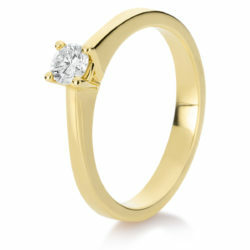 Solitaire rings are produced form the most varied materials. 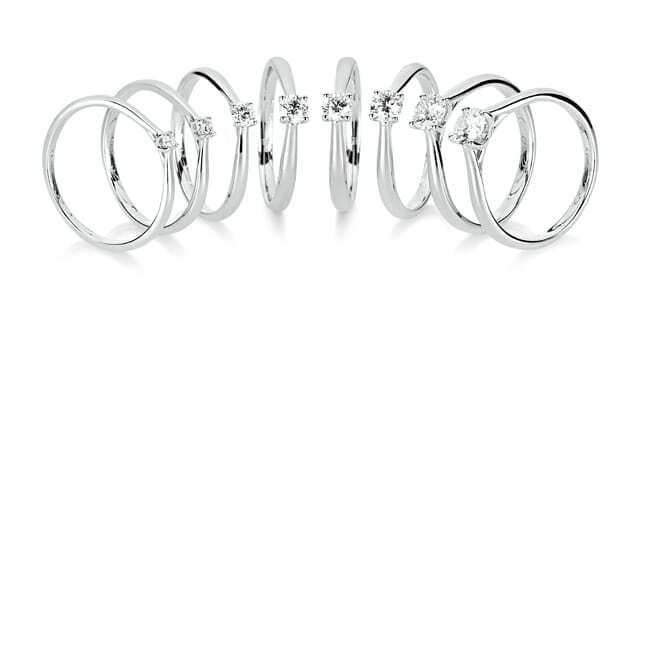 The most popular versions are in white gold, followed by yellow gold, rose gold, and platinum. After the wedding, this diamond ring is often used as a front ring of the wedding ring. Be inspired by our vast selection. A plain or fancy design set with diamonds, with a personal engraving, a mix of different materials – we definitely have the perfect ring for your love. 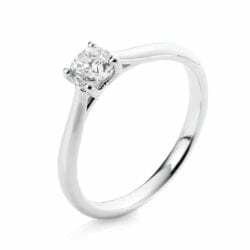 You can rely on our professional advice when choosing your engagement ring. Visit us in our Stores. 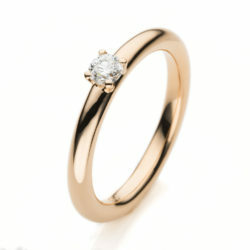 At Tiroler Goldschmied, we are experts for traditional and modern engagement rings. In addition to our own ring collection, we also offer rings of renowned manufactures. 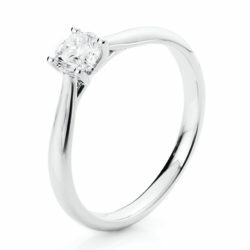 Upon request, we design your personalised engagement ring. Our jewelry is handmade in our atelier. 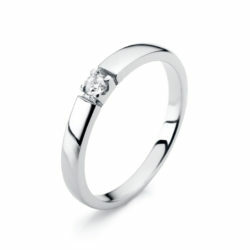 In our stores we will give you advice when choosing your preferred engagement ring. Pay attention to the comments of your partner when she looks at rings or whenever friends get engaged. Ask her friends for help with regard to style, shape, precious metal, diamond or engraving. The engagement ring should be adapted to the jewelry that your future wife owns already. We gave advice to many couples and helped them to find their perfect choice. 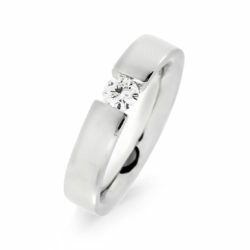 With the information you provide, we will surely also find the perfect ring for your partner. How can I find out the right size of the engagement ring? The best way to determine the correct ring size is to take an old ring of your fiancé and to measure the inner diameter of the ring. 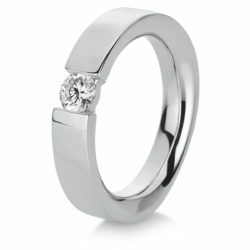 Alternatively, you can of course also bring an old ring to our Store and we will measure it for you. 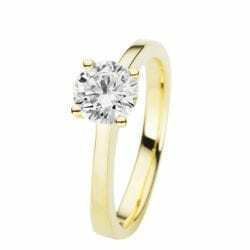 Are you still unsure about which engagement ring is perfect? You will have to propose yourself, but we are happy to give advice when it comes to choosing the engagement ring.